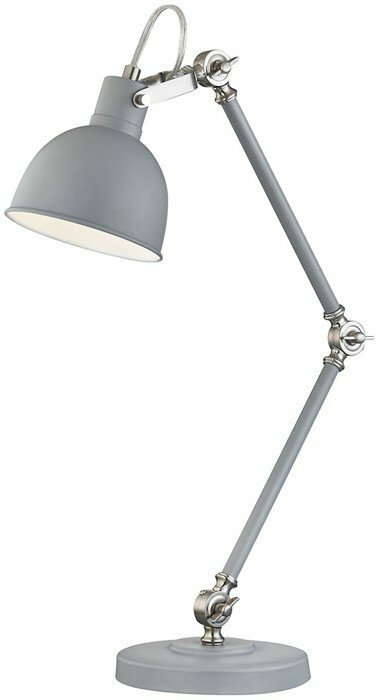 The Otto floor lamp exemplifies 'Heavy Duty Chic' - combining time-honored engineering moxie with a posh urban motif. 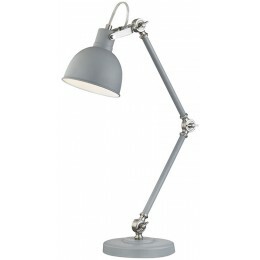 Multiple-position flexibility sets light to task and holds it, while a hip Industrial grey finish and lustrous joints bring the look up to style. Quality balanced-arm mechanics.